Viola Davis is an incredibly talented actress and I love the things she says about women and people of colour in the film industry and how tough it can be for them. Women standing up for other women is my favourite thing. I’ve realised that I’ve talked about The Help (2011) a lot during this A-Z challenge because a few of the women I’ve chosen to talk about have been in that film. 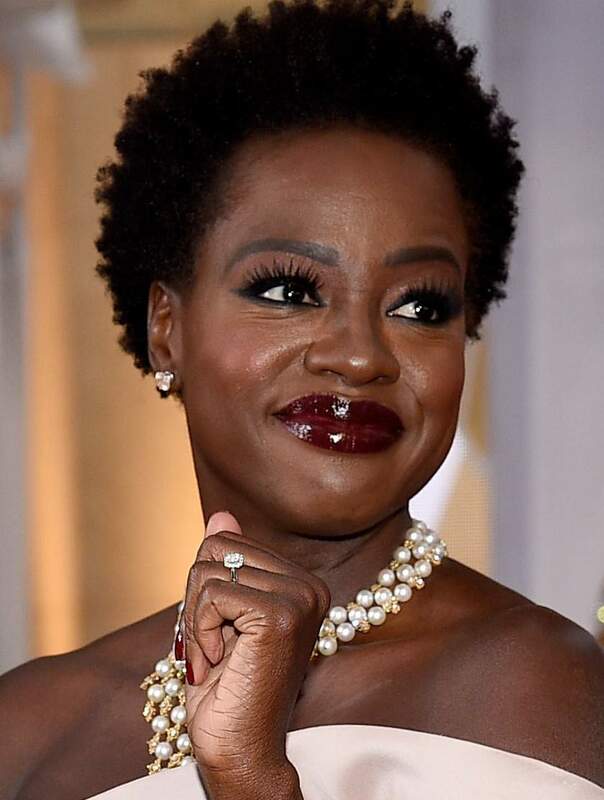 Viola Davis played Aibileen Clark a strong woman whose mantra of “You is kind. You is smart. You is important.” to young Mae Mobley are words to live by. Prisoners (2013) is a great, suspenseful film and Viola Davis is brilliant as a worried mother about her children – everyone is great in that film and while Viola has a smaller part compared to some of the others in the cast, she makes every moment on screen count. As I’ve said before I’m terrible at watching TV shows but I’ve heard nothing but great things about How to Get Away with Murder and Viola Davis’s performance. One day I will get around to watching it. Viola Davis is going to be in DC’s Suicide Squad (2016) and I know nothing about the characters but her (and Will Smith’s) involvement has definitely got me interested. I’ve heard how good How to Get Away with Murder! The trailers for it were certainly compelling. Yeah I’ve heard nothing but good things and it’s definitely the sort of thing I’d like – I’ll get round to checking it out eventually.